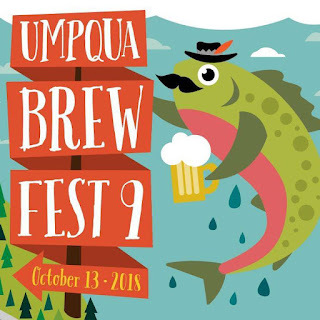 The countdown clock shows 36 long weeks until the Umpqua Brew Fest, but don't just twiddle your thumbs waiting--head up to the next valley this weekend for the KLCC Microwbrew Festival! WHY: 1) People love beer. 2) Benefit for Eugene's public radio station, KLCC. 3) See reason 1. COST: $12 in advance, $15 at the door. Beer tickets are $1 for a 3 oz. taste.